Beyoncé was pregnant and was flashing her baby bump a lot throughout social media. 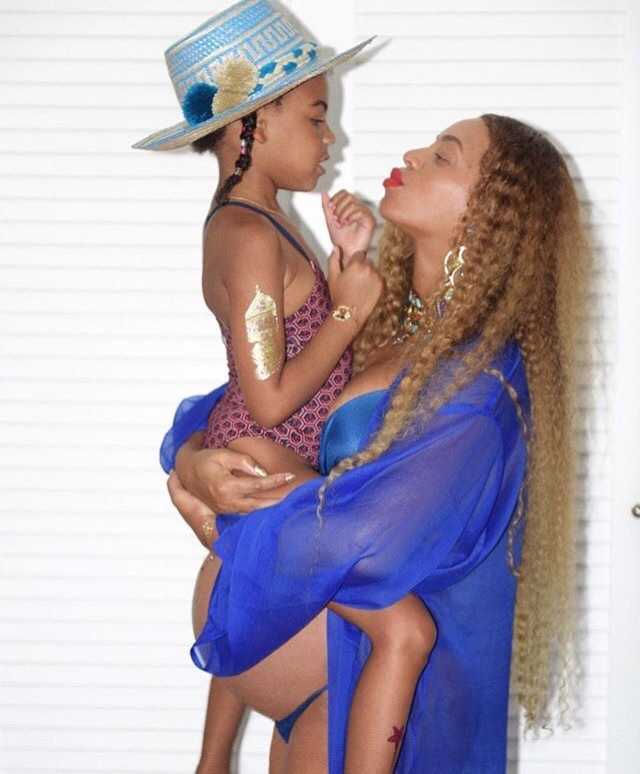 She shared pictures with her husband Jay Z and her beautiful daughter Blue Ivy. Beyoncé gave birth on Sunday morning. She has a boy and a girl who suffer minor issues. Beyoncé’ father Matthew Knowles was so happy to share the news on the web. Beyoncé’s mother said that her daughter and son in law are incredible parents. Tina said that Beyoncé is a really good mom, really patient and kind.